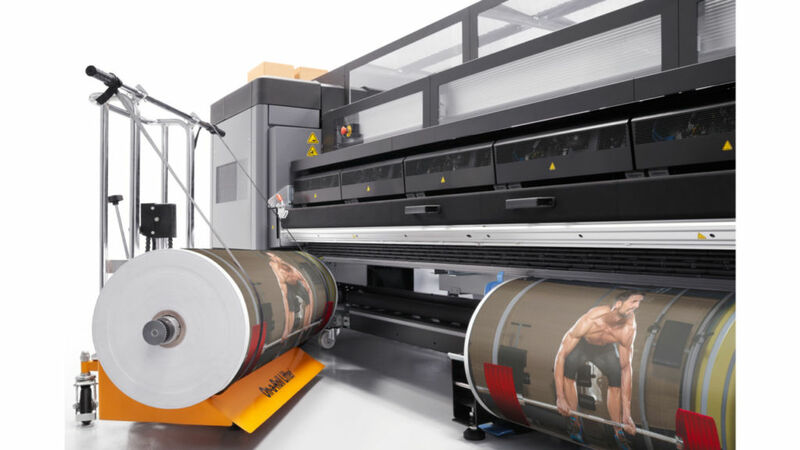 Latex printers have found a strong niche in soft signage, wallcoverings, and décor and the HP Latex 3600 Printer is designed to meet customers’ need for shorter turnaround time without compromising quality. Now the largest width on our floor, the Latex 3600 has the flexibility to print one roll (up to 126 inches) or two smaller rolls simultaneously. It also produces superb color and resolution—six colors and 1200 dpi. 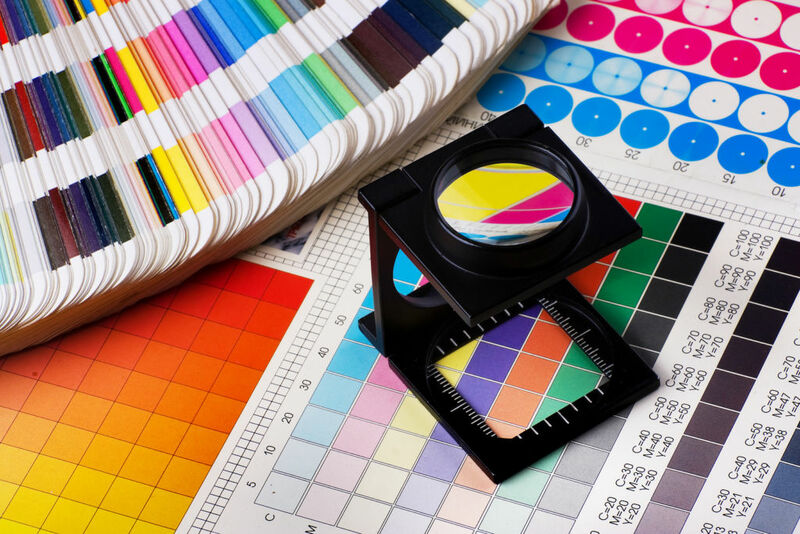 Water-based HP Latex inks are UL ECOLOGO Certified and UL GREENGUARD GOLD Certified to meet human health criteria and produce odorless prints ideal for indoor displays.